Putting into words, emotion, desires, hopes, and dreams are not always easy. I could hardly contain my excitement when I spotted this post. Y’all know how much I love shortcuts, tip sheets, and lists of all kinds. 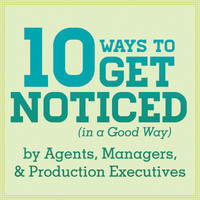 So you can imagine my excitement when Becca Puglisi and Angela Ackerman co-authors of 6 bestselling writing guides. If you haven’t read any of their books, I can only assume you’ve been hiding in a cave somewhere. They’ve provided 41 lists to make writing and finding a character arc so much easier. You’ll want to download shortcuts to your computer for easy reference. 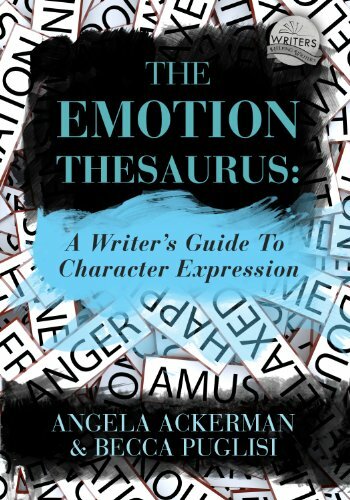 It may not be easy to capture the essence of a character, but with these free writing tip sheets brought to you by One Stop for Writers, it gets easier. Now you can take your writing to a higher level. Want to get started with their first book? Click on the image below. Do you think these checklists and tip sheets are helpful? Which books by Angela and Becca do you have? Previous Do you want to encourage passion in a reluctant reader? Love The Thesaurus series and the One Stop For Writers site. They are all invaluable resources for every kind of writer. Me too! Those are my go-to when I get stumped. I have five of the thesauruses and am on the free plan at One Stop.